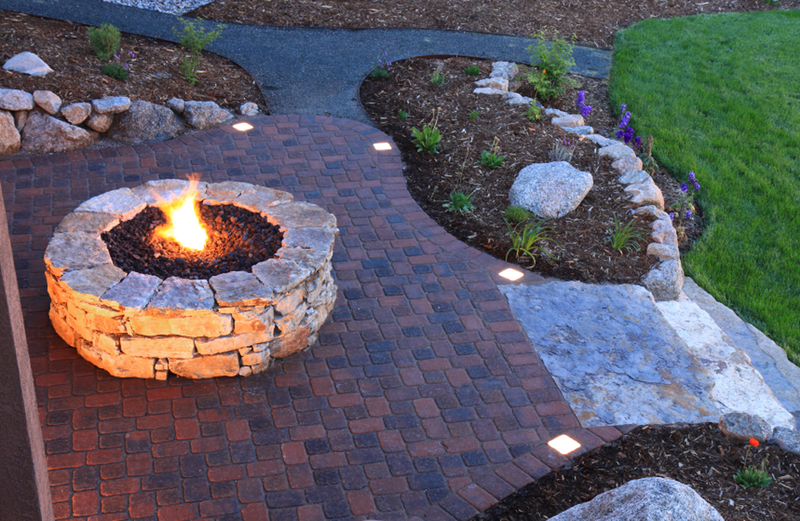 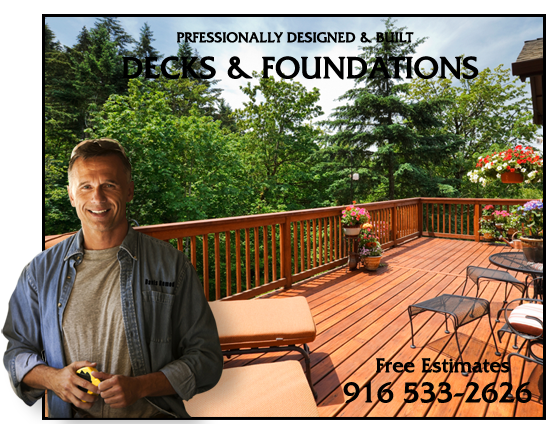 We can design and build a new deck for you. 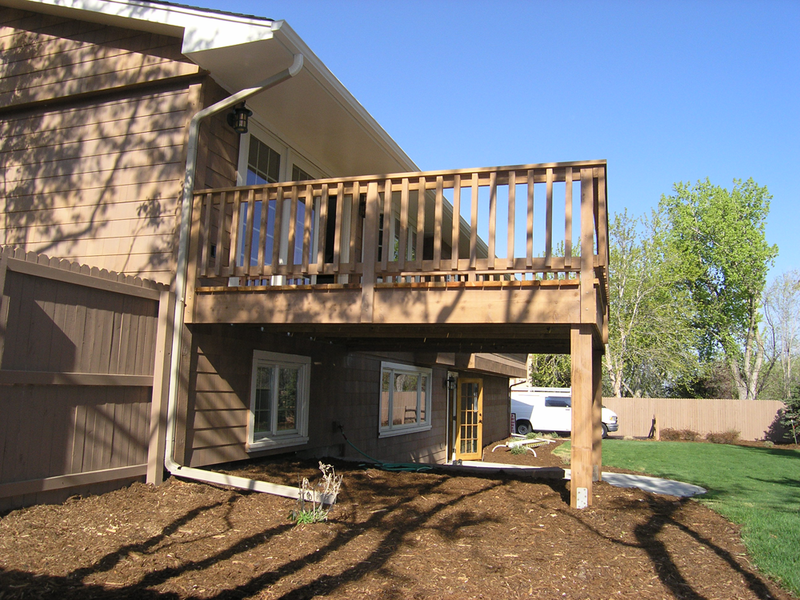 We also do deck make- over. 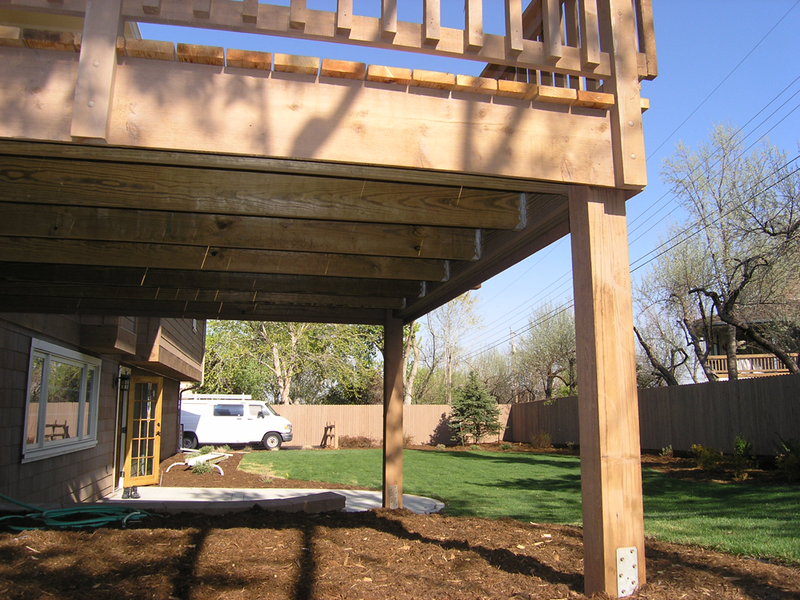 In some cases the structural work below needs to be rebuilt and sometimes just the surface area needs to be changed. 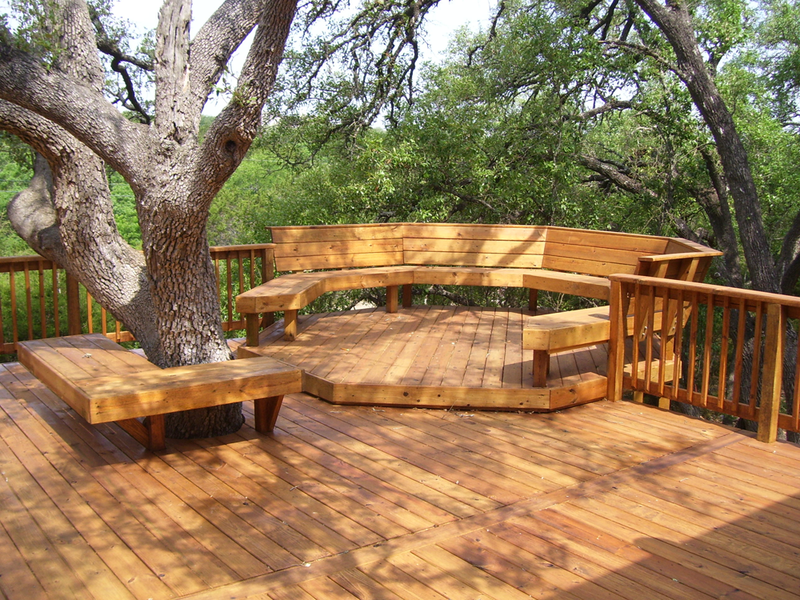 We work with woods like cedar and redwood along with Timbertech, Trex, south American hardwoods, Australian hardwoods, and treated pine or Fir. 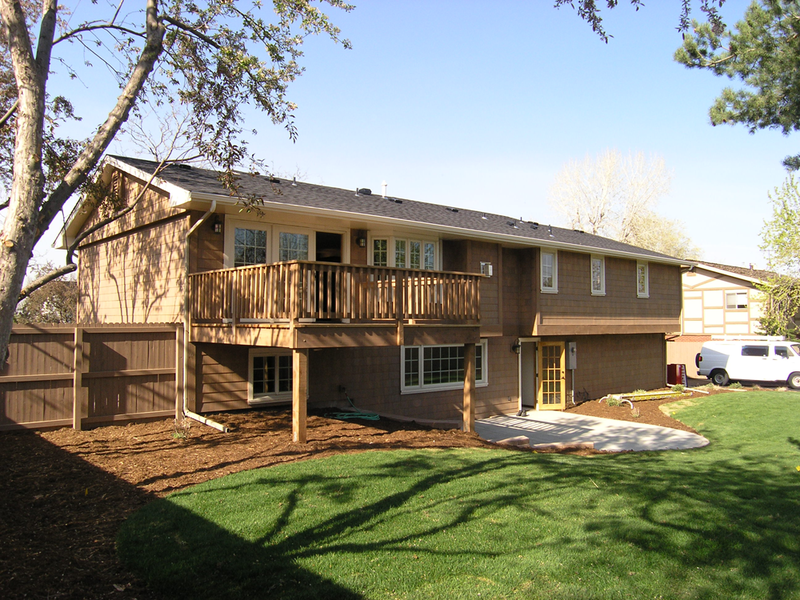 We do a full scale drawing to match your needs and changing life style.